Eat it, Avatar: According to The Hollywood Reporter, the surprise hit independent sci-fi film Star Wars: The Force Awakens has just surpassed James Cameron’s Dances With Na’vi to become the highest-grossing movie of all time at the U.S. box office. That’s not accounting for inflation, of course, by which metric Gone With The Wind is still the biggest box-office earner in the medium’s history. (According to Box Office Mojo, The Force Awakens is No. 21 of all time adjusted for inflation, behind the likes of E.T., Titanic, The Exorcist, and all three films in the original Star Wars trilogy.) The Force Awakens claims the No. 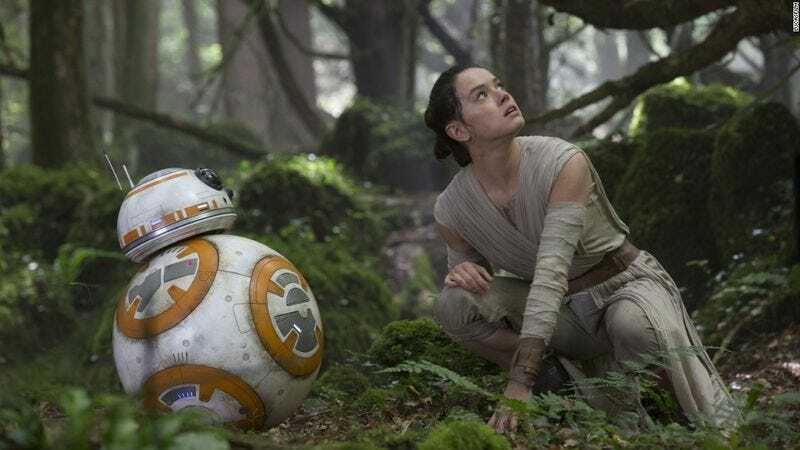 1 spot only 20 days after its theatrical release, significantly faster than the previous champion, Avatar, which according to Deadline took 318 days to earn the $760 million The Force Awakens is expected to surpass today. Of course, were it not for the mono-man-iacal efforts of Return Of Kings (that one’s free, by the way, fellas), the record could have been broken six exhilarating minutes faster. Maybe even seven.